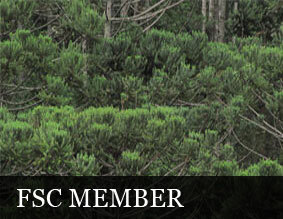 In 2012 the IDGES became a member of FSC Brazil (social chamber) and has worked with this organization on topics such as the new version of the standard for forest stewardship and the process of risk analysis for controlled wood. The governance of an organization such as the FSC, seeking decisions based on multi-stakeholder engagement, implies active participation of organized society. In this context the IDGES seeks to focus on technical discussions, based on the expertise of its members, promoting the achievement of effective results in the process of forest certification. 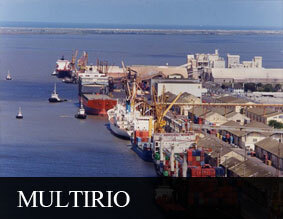 After a year of work, the IDGES developed a pioneering project in the logistics sector, which comprised diagnosis of sustainability indicators, mapping and stakeholder engagement, materiality test to prioritize social and environment actions of one of the most important integrated logistic companies in Brazil. In partnership with the Institute of Forestry Research and Studies (IPEF), the IDGES is giving a course for formation of multipliers in the context of the Cooperative Program on Forest Certification (PCCF). The goal is to disseminate knowledge, methods and experiences to better meet the social requirements of forest certification. 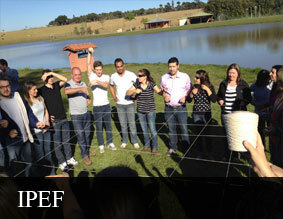 This course has six modules per year and is being offered to members of the PCCF - IPEF. The meetings are being held in immersion system, enabling interaction between the participants and holding of dynamic processes outdoors. In such manner, the IDGES promotes the creation of a forestry social network. The Institute was founded to act in innovation movements in the search for sustainability, by providing intelligent solutions and structured engagement with stakeholders. Dissemination of sustainability concepts, methods and practices, as well as active participation in specific forums that discuss relevant issues in the business world, is part of the objectives of the Institute. IDGES utilizes coaching, consulting, training and development as interconnected strands of work, aiming to promote protagonism.